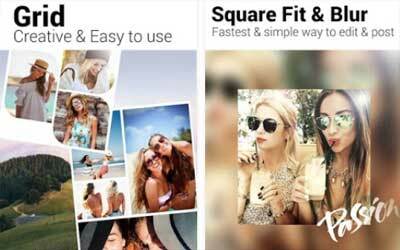 Previous version Photo Grid 6.05 apk for Android will help you to downgrade or install older app easily. This is one of the best Photography apps. Add new Beauty filter to give you a naturally beautiful look. Add block feature to prevent junk messages from bothering you.